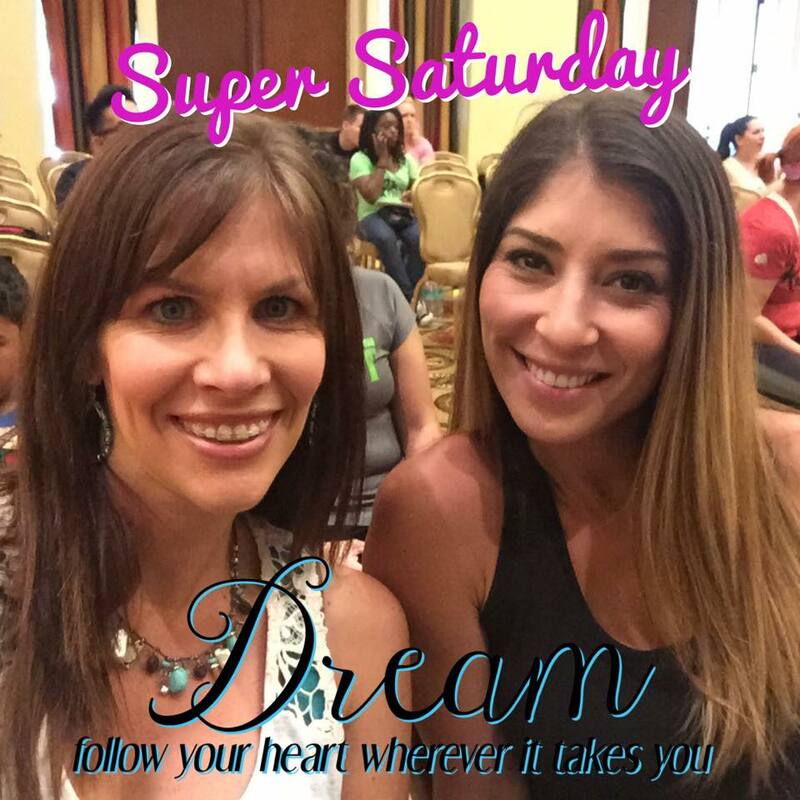 I'm looking for 10 women who are READY to make 2016 THEIR YEAR!! I'm super stoked about 2016!! It's a new year and new and exciting changes are around the corner! Have you ever had that feeling that you were made for something more but just couldn't really put a finger on it? I have been there for sure! About 2 years ago when I started my coaching journey, I felt really lost and unsure what I wanted for the future. I knew I was made and created for something MORE, but I just didn't know what! 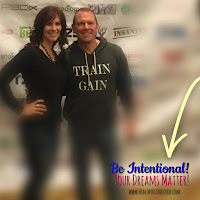 I happened upon Beachbody and the coaching opportunity when I was searching for a different way of getting in shape and becoming more healthy! Never in a million years would I have guessed this would be the answer I was searching for! Not only does our team have a new vision and goal this year, but I've launched our new team name to help incorporate our vision. Team Fearless Change! We are all excited about the momentum that will come as we take action towards being FEARLESS and CHANGING in order to reach our goals! 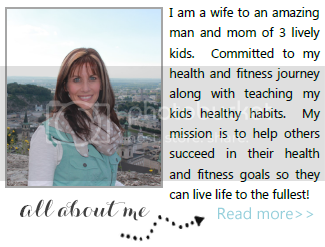 I want to offer this 5 Day Sneak Peek for you to be able to take a look into what I do as a Beachbody coach! Find out if it's a good fit for YOU and your goals that you have for this year and the years to come. This opportunity has literally changed my life and will only continue to make changes in my life and the lives of others. Financial freedom (you can create the amount of income you desire, it is up to you). A group of friends (you'll gain a community of like-minded individuals who build each other up and support you along the journey). Direction in your life (I found my purpose and "what I want to do when I grow up" and being able to do what you love for a living is priceless). A way to be your own boss (this is YOUR business...you don't have to answer to me, to a boss, to anyone...you are your own boss!). Then COACHING is what you're looking for! 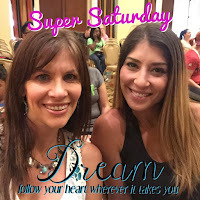 Super Saturday - Corporate training events held quarterly in YOUR area. Annual Coach Summit - Held in Nashville, 3 days of training, networking, live workouts and FUN! EARNED a CRUISE to Haiti and Jamaica in 2016 for my consistency in helping others succeed in their health and fitness journey! What is a Beachbody Coach and what do we do. How to share on social media. You'll also have a chance to get your questions answered before you make any decision! Click the button below to join the group OR please send this to a friend who would be interested. January 25th begins the New Coach Training Academy to teach you how to get started on the road to success as a New Beachbody Coach! Now is the time to make a CHANGE for 2016! Disclaimer: Beachbody does not guarantee any level of income. Each Coach's income depends on his or her own efforts, consistency, and skill. Are you ready for the work, I want to hear from you! Top 4 Tips on How to Save Money on Shakeology! Team Fearless Change - Are you READY for Change?